The model is produced in two versions: in a case of platinum- 950 (Ref. 86073/000P-9752) and in a 18- carat pink gold (Ref. 86073/000R-9751). The case of the novelty is round, polished, its diameter is 40 mm, and thickness - 12.47 mm. Water-resistant - 30 meters. 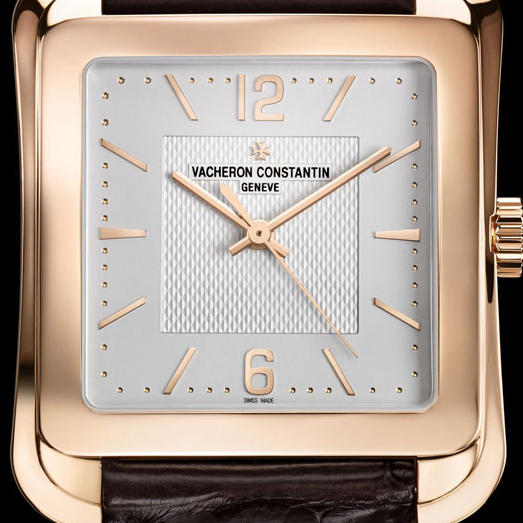 Located at the 3 o`clock position, the crown is adorned with the Vacheron Constantin`s logo. Made of 18 -carat rose gold, the dial is covered with Grand Feu enamel in blue or bronze color with a three-dimensional image of the hand- engraved horse of platinum or gold in the center. There are no hands on the dial, hour markers and numerals. It is equipped with a pointer indicating the hours, minutes, date and day of the week. On the front side of the case and its back cover is installed a sapphire. 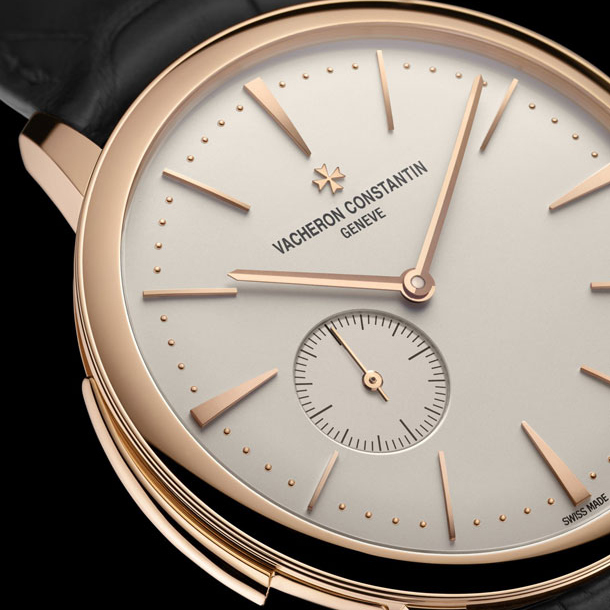 The model Year of the Horse operates on the manufacturing automatic caliber Vacheron Constantin 2460 G4 of 237 parts with a diameter of 31.00 mm and a thickness of 6.05 mm. The mechanism, compiled by 27 jewels, has a frequency of 28 800 vibrations per hour, 40 -hour power reserve, the functions of the hour display (aperture between 10 and 11 o`clock positions), minutes (apertures between 1 and 2 o`clock positions), date (aperture between 4 and 5 o`clock positions) and day (aperture between 7 and 8 o`clock positions). The caliber is superbly finished and decorated. The novelty comes on a leather strap of blue or brown color with a clasp in platinum 950 or 18-carat pink gold in the form of half Maltese cross. The model is released in a limited edition of 12 copies of each of the options. 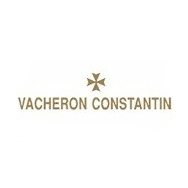 To buy a watch is available only in the boutiques of Vacheron Constantin.